We’ve been writing about Aid and Attendance for a few years. It was a little-known veterans benefit when we started talking about it, and it remains little-known today, reports The New Old Age . That’s more than a little misleading. 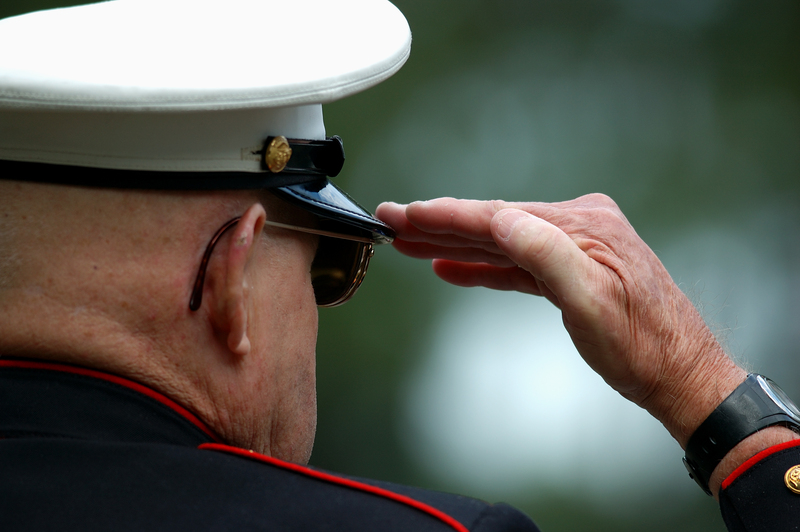 “What people don’t know is that when wartime veterans turn 65, the V.A. automatically classifies them as ‘totally disabled,’ ” [Debbie Burak, founder of VeteranAid.org] said. And if they meet income and asset criteria, they are eligible for a basic pension. If Aid and Attendance sounds like a benefit you or your parents might qualify for, be sure to read the New Old Age post. It includes a wealth of helpful information. For example: Qualifications include serving one day during a time of war. They do not include having a service-related injury. If you have any questions about Aid and Attendance or other ways to pay for in-home care, please feel welcome to contact us at Preferred Care at Home. We’re happy to answer your questions and help you come up with a plan. Please tell me that youre going to keep this up! Its so great and so important. I cant wait to read far more from you. I just feel like you know so substantially and know how to make people listen to what youve got to say. This weblog is just also cool to be missed. Excellent stuff, really. Please, PLEASE keep it up!